First off, it's not technically just a crypto-currency! The term crypto-currency is a subset of a larger, more flexible term called "digital asset." A crypto-currency is actually too limiting in its scope to describe what XRP can do on the XRP Ledger. A typical crypto-currency is a cryptographic store of value that cannot be duplicated (or "double-spent") on its own distributed network. But it is also a digital asset as well, and has some special properties that you need to be aware of, especially if you're only familiar with proof-of-work systems like Bitcoin and Ethereum. XRP can shift one currency into another. This makes XRP what is known as a "bridge asset" in the ForEx industry. Currently, the US Dollar is used as the predominant bridge asset for most ForEx trading, if a bridge asset is used at all. This means that each bank or Financial Institution that wants to convert currency from one to the other has to purchase it on the open market and then store it in special bank accounts in other countries called "nostro" accounts. Don't worry! I'm not going to lose you in a heady discussion of nostro accounts. Unlike centralized mining pools for both Bitcoin and Ethereum, this consensus algorithm allows the network to be secured with a minimum of electrical power, and much more quickly, as we've seen. Because of its consensus algorithm, XRP doesn't require centralized mining pools. This allows its network to truly be decentralized in a way that supports the redundancy provided by a distributed system. It also saves an exceptional amount of electrical energy, and is categorically better for the environment than Bitcoin or Ethereum. Is it a Distributed Network? When it first began in 2012, the XRP Ledger was quite centralized, with most of the validating nodes being run only by Ripple. Ripple has very high standards for becoming a trusted node, and carefully cultivates a healthy network of trusted nodes. This network is slowly being further and further decentralized across the globe as more and more business partners emerge that wish to participate. What About Individuals? Can I Run A Validator? Yes, individuals may also run a validator node and participate in the consensus process. The validator list currently includes two of the cryptographers from Ripple, six XRPChat members (that I know of), and several hobbyists, as well as many others who have not given their names to the Validator Registry. And it's simple to set one up! Ripple is not just about XRP or the XRP Ledger. You may have heard of the Interledger Protocol, or ILP - the protocol that enables all of the individual crypto-currencies to talk to each others' ledgers? Escrow can hold funds for a certain occasion or until a service has been performed. It can perform the task without the need to thrust intermediaries, meaning that no central authority holds the funds. Traditionally, banks accomplish this using a vault. Escrow is the first readily available option for digital assets. Banks are adopting Ripple technology and the XRP Ledger. 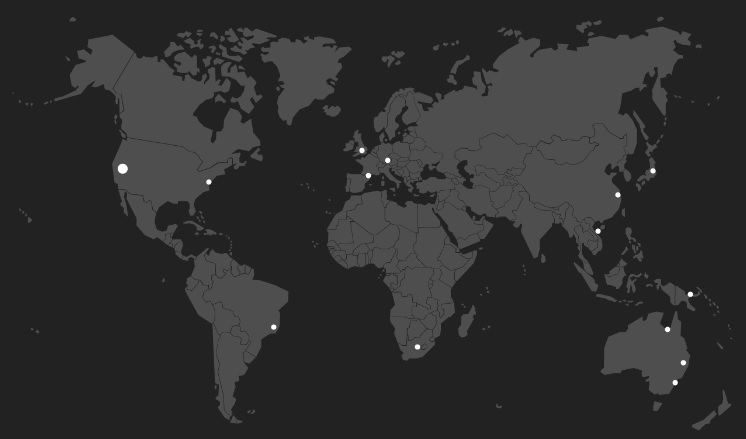 Thus far, Ripple is supporting 90 customers among the worlds top banks, and are supporting over 75 deployments. 22 They've also recently updated their offerings to include liquidity solutions for banks and other financial institutions. 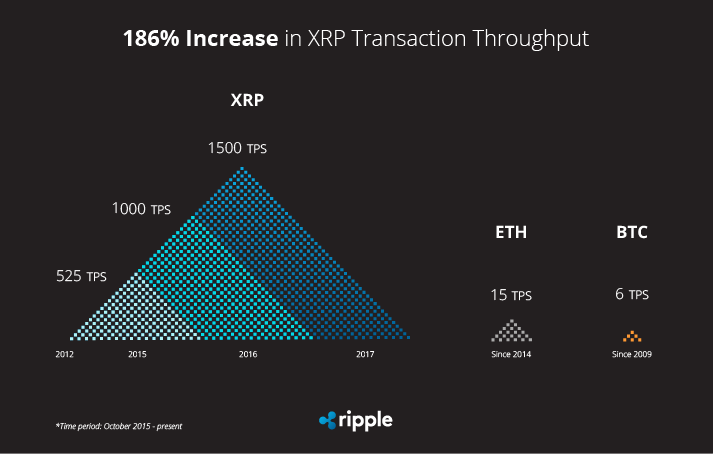 While many other fintechs are still in the "whitepaper" stage, Ripple is live in production, bringing the next generation of payment solutions to bear on a global scale. NOTE: Even though I use a couple of these options, I do not personally vouch for any of these wallets - please seek out references and use at your own risk. Thank you for reading, and please share my blog with a friend!